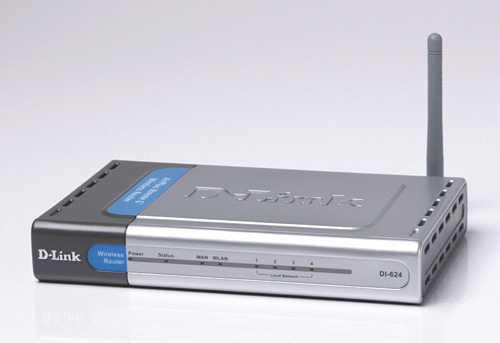 How to set or change the administrative password on D-Link DI series router? Step 1 Open a web browser and enter the IP address of the D-Link wireless router in the address bar (default is 192.168.0.1). Press Enter. Step 2 The username is admin and the default password is blank (nothing). Click OK. Step 3 Click the Tools tab and then click Admin to the left. Step 4 To change the administrative password, enter a new password in the Admin section. To change the user password, enter a new password in the User section. Step 5 Click Apply then click Continue to save the settings.